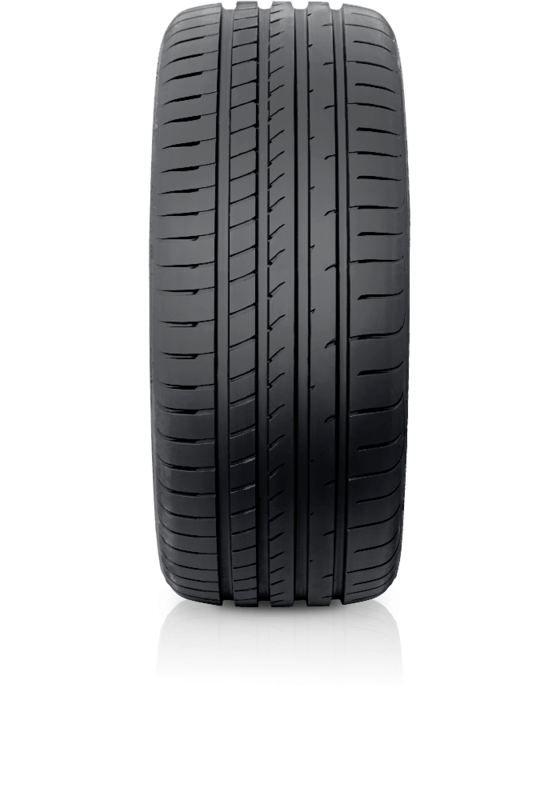 Goodyear Eagle F1 Asymmetric 2 is Goodyear's benchmark for ultra high performance tyres. Goodyear Eagle F1 Asymmetric 2 is Goodyear's benchmark for ultra high performance tyres. The globally award winning Goodyear Eagle F1 Asymmetric 2 takes the excellent performance of its predecessor to new levels and is now the benchmark for ultra high performance tyres and is the flagship tyre in the industry. The tyre’s revolutionary technology delivers increased road contact under braking conditions, providing shorter braking distances and superior grip performance on both wet and dry road surfaces. All of this is achieved whilst providing increased mileage and fuel efficiency. This is the tyre of choice for drivers of high performance sports cars, coupé’s and sedans.